We’ve yet to receive confirmation on the departure of Henry Cavill from the role of Superman, but that hasn’t stopped plenty of fans and bookies alike from offering their predictions on who’ll be next to don the red cape. A new set of odds have just been released courtesy of BetOnline’s Sportsbook Brand Manager Dave Mason, and the speculative shortlist contains a few names you’d expect, along with a few unusual dark horses. Naturally, the favorite is Black Panther star Michael B. Jordan, with Warner Bros. already reportedly eyeing the actor for the role. 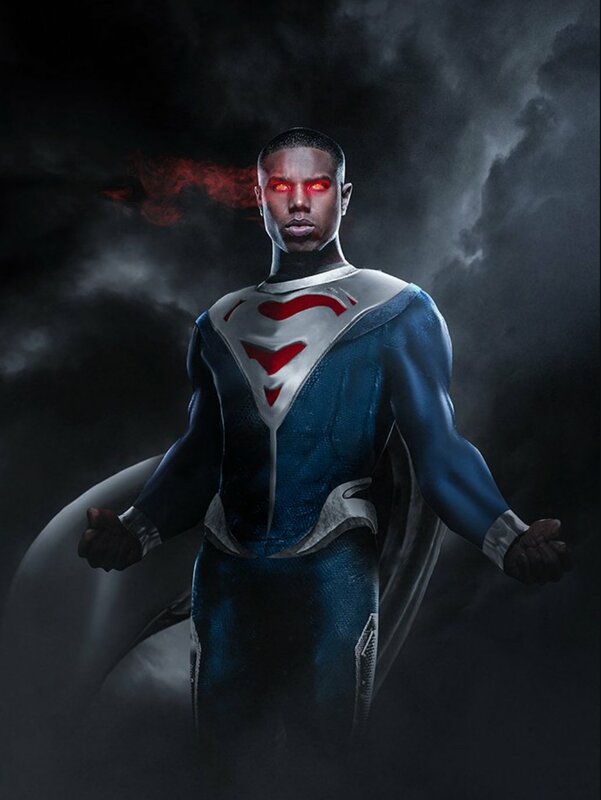 Should Jordan accept the Man of Steel 2 lead, this would presumably rule out any possibility of coming back as Killmonger in the MCU, given the ‘no DC’ rule that Marvel actors are contractually bound by. While Jordan’s odds are reportedly 5 to 4, Cavill’s The Man from U.N.C.L.E. co-star Armie Hammer is at 7 to 2, and really, who couldn’t see the guy being a natural fit for Clark Kent? Then there’s Idris Elba, who may not be the next James Bond, but has his odds for this part calculated at 6 to 1. As for relative outliers, there’s Ben Affleck, whose 50 to 1 odds are, if anything, too generous, given how weird an experience it would be to see the guy depart from the role of Batman only to come back as the Caped Crusader’s former enemy and ally. And speaking of fellow DC actors, Dwayne “The Rock” Johnson may have already been tapped to play Black Adam, but that hasn’t stopped Vegas from giving him 9 to 1, while Suicide Squad’s Will Smith is also at 50 to 1. There are plenty more famous names that make the shortlist, including Mark Wahlberg at 12 to 1 and even Nicolas Cage at 33 to 1, but ultimately, the final call goes to Warner, and again, it’s still to be confirmed whether the studio even needs a new Superman for the near future.